Some extraordinary and dedicated people have passed through the trade union movement. The stories of their trade union lives are told here. Robert Applegarth (1834-1924): general secretary of the Amalgamated Society of Carpenters and Joiners. Will Crooks (1852-1921), leader of the great London docks strike of 1889 and later a Labour MP. John Gast (1772-1837), leader of the Thames shipwrights and a prominent figure in radical politics. Philip Charles Hoffmann (1878-1959): shopworkers’ organiser and Labour MP. Anne Loughlin (1894-1979), the first woman president of the TUC in 1943 and general secretary of the National Union of Tailors and Garment Workers. 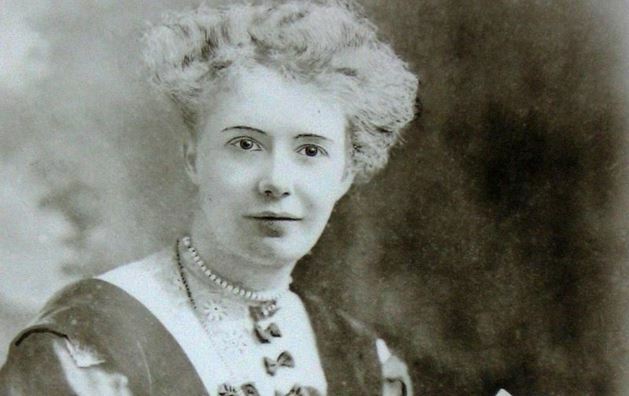 Mary Macarthur (1880-1921): shopworkers’ union activist and leading figure in women’s trade unionism. Beatrice Webb (1858-1943): social reformer and historian of the trade union movement.